In late May Dr Katharine Vincent participated in a gender and migration field school under the Western Indian Ocean Delta Exchange and Research (WIoDER) network. WIoDER is a network comprising four deltas in Kenya, Tanzania, Mozambique and Madagacar and has training of postgraduate students as a core aim. 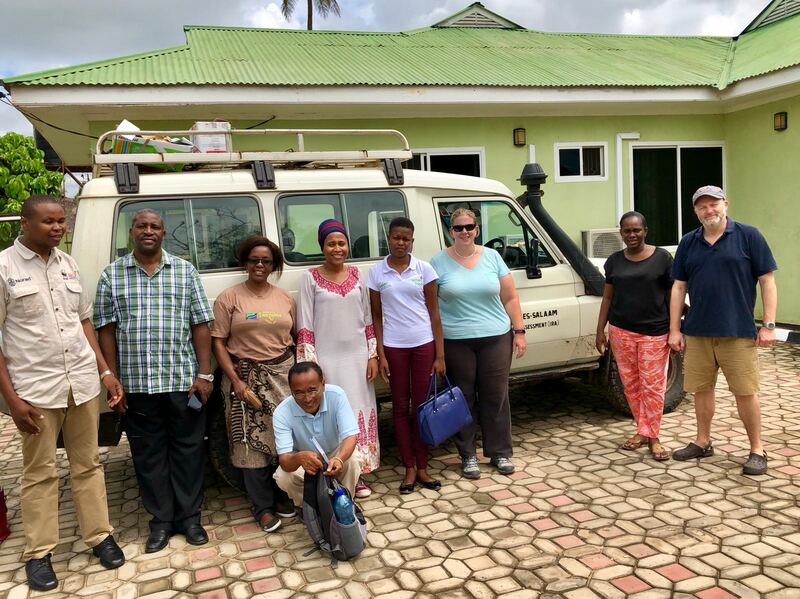 The gender and migration field school brought together Masters and PhD students from Kenya, Madagascar and Tanzania and provided classroom and field-based training in gender-sensitive participatory rural appraisal methods in the Rufiji delta, Tanzania. It formed part of a series of 5 thematic field schools, on livelihoods, biodiversity, mangroves and hydrology.